Lauren graduated from Florida International University with a Bachelor of Science in Sports Medicine. She continued her experience for several years by volunteering in diverse settings of PT before becoming a PT tech. Looking for new horizons she made the leap from Miami,FL to Rochester, Minnesota in 2018. 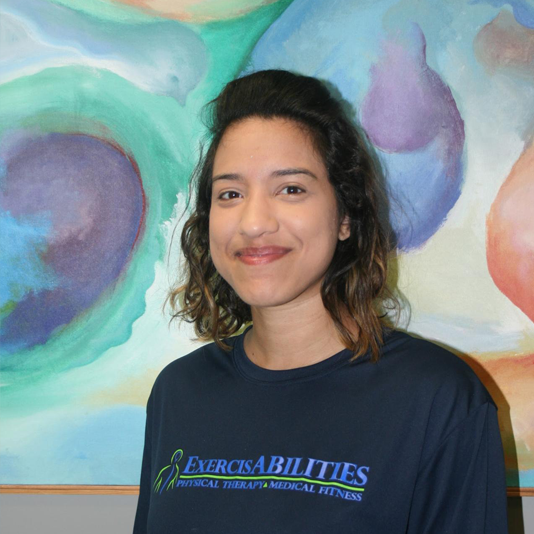 Lauren is very passionate about movement, exercise and physical therapy. She hopes to apply to physical therapy school in the 2019 year. In her free time, she loves to work out, tour national parks, visit the Twin cities, and root for the Minnesota Wild.